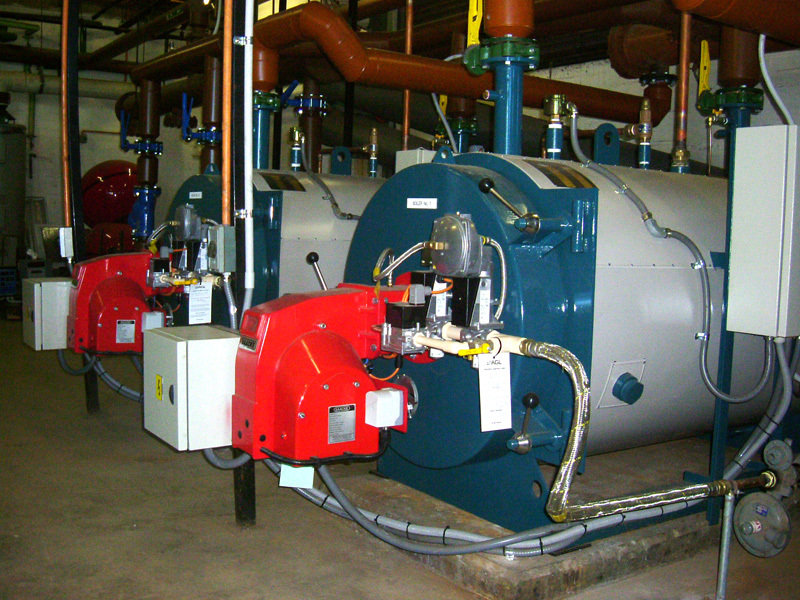 Cold Rae offers a complete estimation and design package for HVAC systems (commercial and residential), industrial refrigeration and cool rooms. Whether it be a new build project or the refurbishment of an existing building – all are shown the same attention to detail that you would expect from a customer orientated company. We work closely with the clients in every project to fully understand their requirement and provide a design solution to suit. Our technical knowledge and industry experience guarantee solutions that will be cost effective and reliable. Our project management team ensures that all projects are delivered efficiently, within budget and the specified deadline. As a result of our outstanding performance in previous mechanical services contracts, we have been in the preferred tenderers list with the NSW Department of Commerce (formerly Department of Public Works and Services) for a number of years. We carried out the construction of a freezer room and five coolrooms serving the new Grand Pavillion at Rosehill Gardens. Cold Rae installed the mechanical services for this new mixed development which included VRV air conditioning systems, carpark, toilet and garbage ventilation systems as well as kitchen and smoke exhaust system. In addition, we designed and installed (D&C) the air conditioning systems serving the residential apartments. This project involved the design, supply and installation of complete air conditioning and ventilation systems for the eight office suites located at the southern end of the building. The scope of work for this project included the modification of existing and installation of new exhaust systems for the plumbing workshop on the second floor. Cold Rae was the principal contractor for this project for the Department of Commerce and was also in charge of Project Safety Management during construction. The air conditioning system serving this building consisted of a two-loop chilled water system. It was installed in the 1970s and had reached the end of its economic cycle. We demolished the existing system and installed a new water-cooled chiller, chilled water and condenser water pumps complete with new pipework to connect to the existing. The new system makes use of the existing cooling tower. The existing main air conditioning system serving the centre was upgraded. We supplied and installed a new air cooled chiller complete with two new chilled water pumps. Our scope of work for this project was to modify the existing chilled water system so that both chillers are now in parallel arrangement. 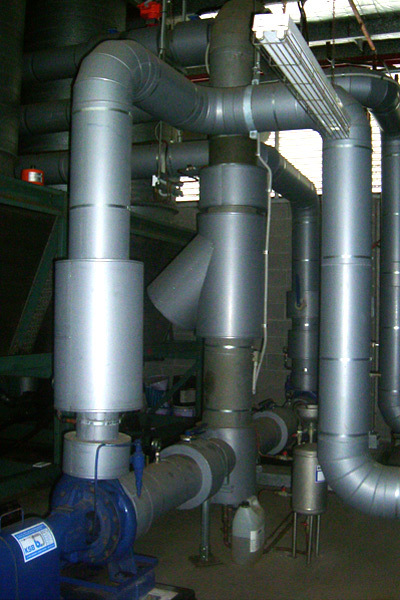 The work included the installation of two new CHWP's and the alteration of pipework and BMS. We have also conducted testings and repair work on the existing chillers. 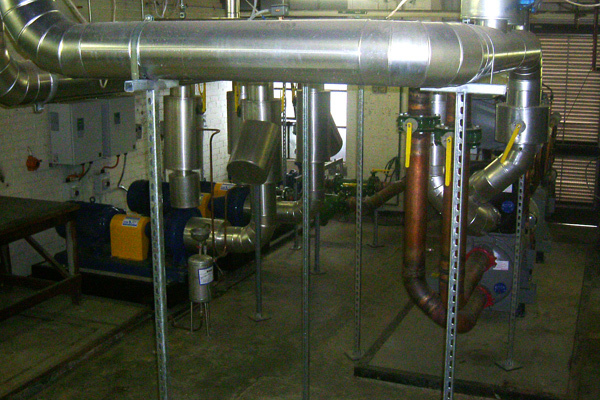 We supplied and installed new kitchen exhaust systems and toilet ventilation systems for Block B and D of the school. 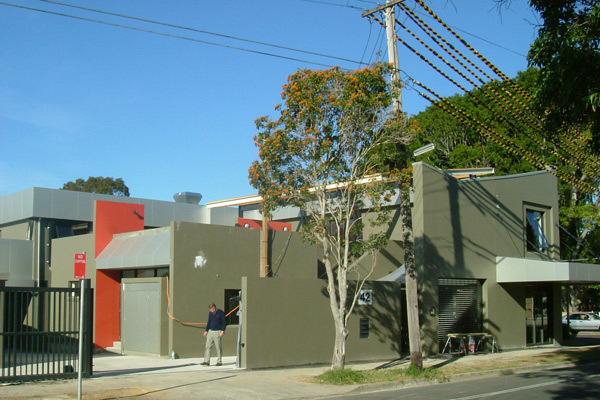 This project involved the design, supply and installation of the air conditioning and ventilation systems for the offices, veterinary clinic, cafe and a residential flat located in the complex. We supplied and installed ducted air conditioning and ventilation systems serving every apartment as well as the basement carpark ventilation system for this luxurious residential building. Our scope of work included the design, supply and installation of the air conditioning and ventilation systems for stores such as REPCO, BRISTOL and ARB. Our scope of work included the design, supply and installation of all air conditioning and mechanical ventilation systems for this commercial building.